Kanye West and Kim Kardashian's daughter North West turned one this week! 21. 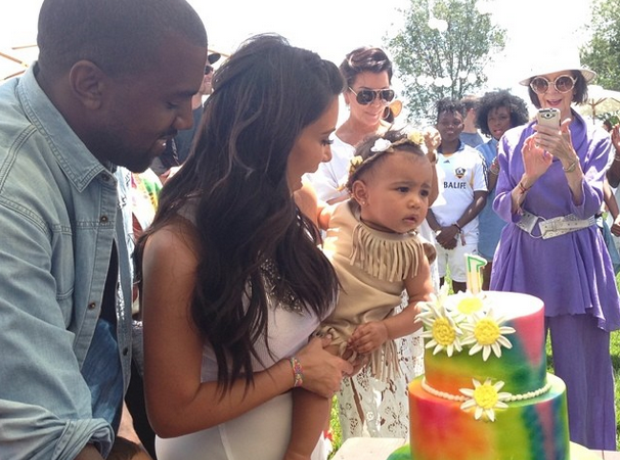 Kanye West and Kim Kardashian's daughter North West turned one this week!